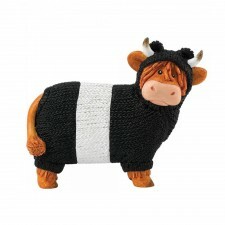 Can't help saying moo to a coo? 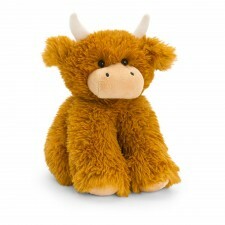 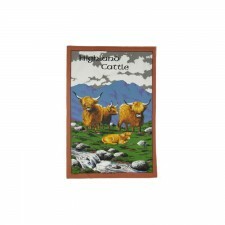 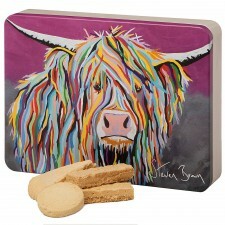 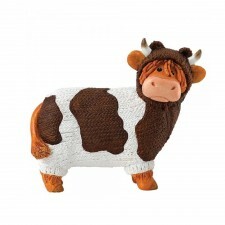 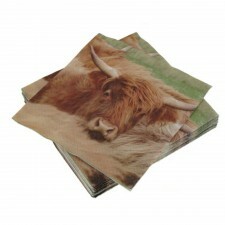 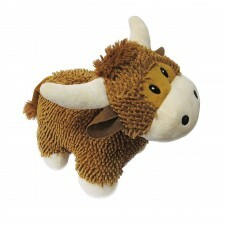 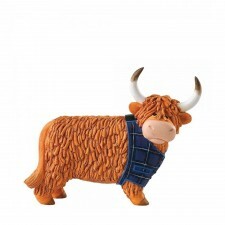 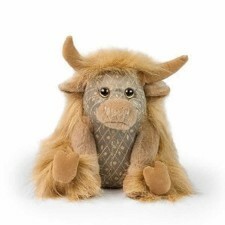 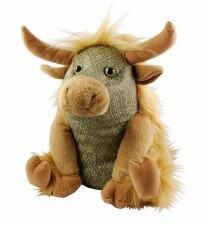 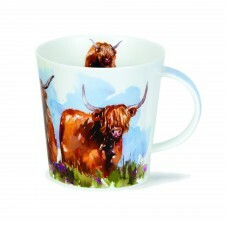 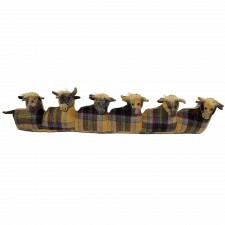 Explore a wide range of cow gifts including our popular cow doorstops and highland cattle figurines. 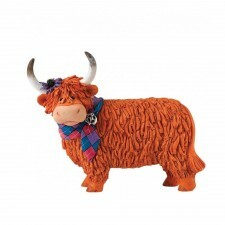 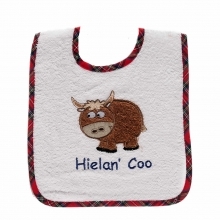 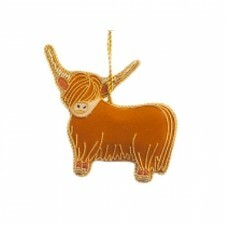 We have a lot of highland cattle gifts including - a highland cow apron, highland cow Christmas decorations and ornaments, highland cow doorstops and even highland cow slippers for wee tootsies.